This just in: skiing is good! 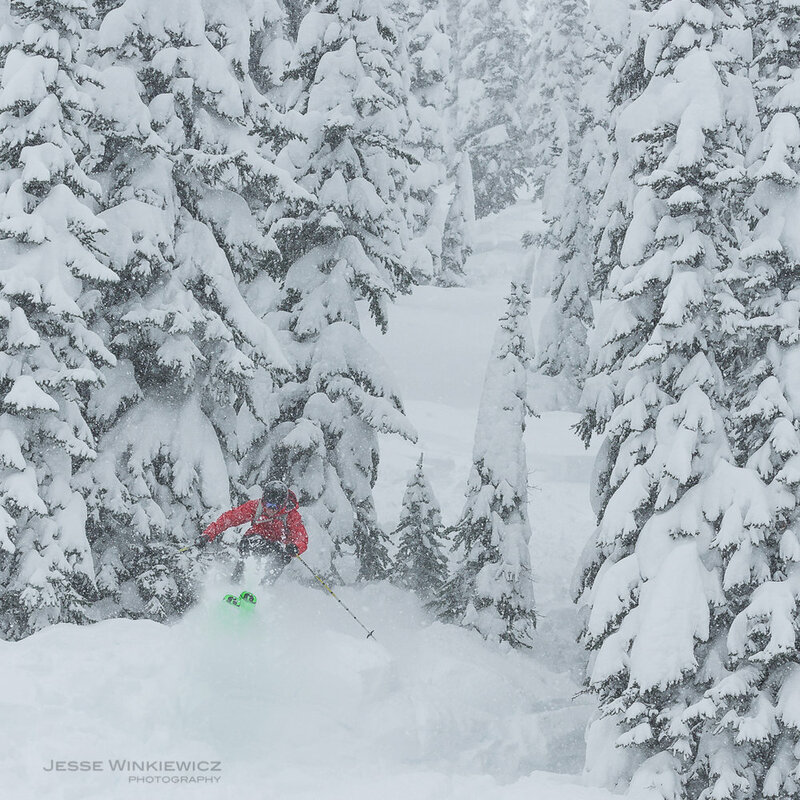 Really, really, ridiculously good, in fact, especially when you pile 70 cm of sweet Selkirk powder over a 48 hour period on the legendary tree lines and pillows that fill our back yard!! With light dry snow and an average temperature of -7 C, you have the recipe for day after day of all-time conditions. 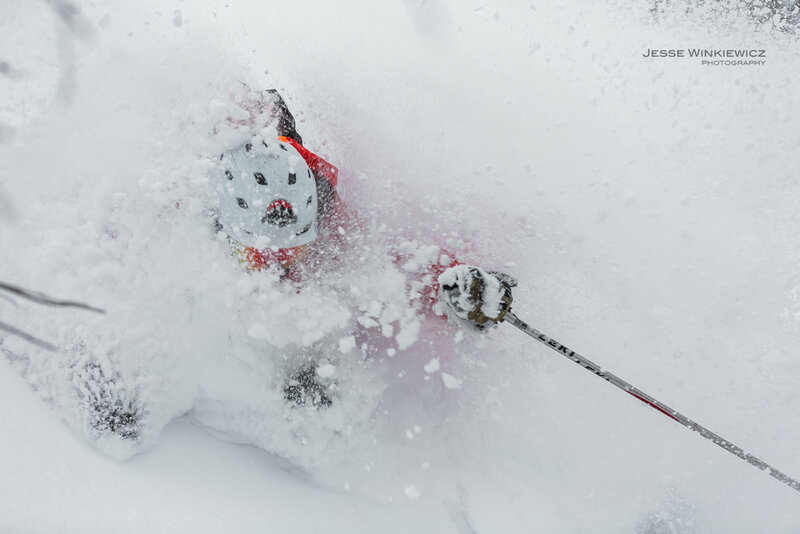 Overhead face shots put the icing on the cake, and when you toss it all together…nothing short of powder perfection. 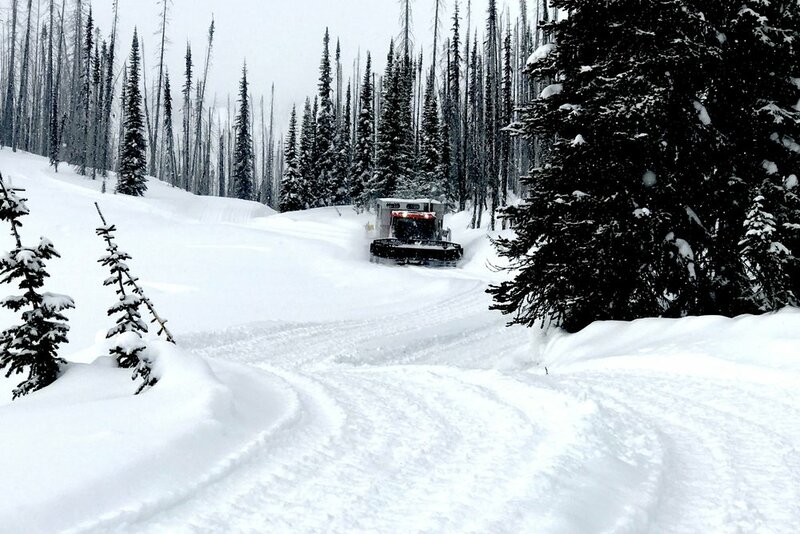 Great Northern has had some awesome snowfalls the month of December with over 200 cm current snowpack. We have recently received 30 cm of snow. Another storm is expected for the area in the New Year to freshen the snow on the Mountain. Overall the skiing has been excellent from top to bottom. There are no other words to say but "AWESOME" to describe the beautiful white stuff that keeps falling over Great Northern & Thompson Mountain. A few blue bird days last week with a huge dump to start this week will keep the smile permanently fixed on the the faces of some really happy people!! We still have some great spots left in March. Check out the availability on the website and then email or call the office to get signed up! !